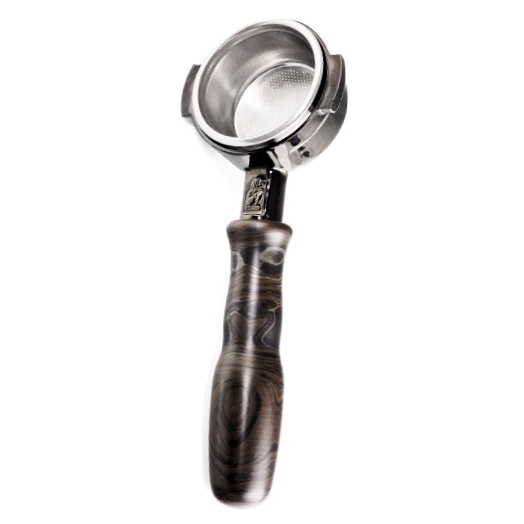 TORR TOYS is an international premium designer, manufacturer and developer of fine espresso- and coffee tools. 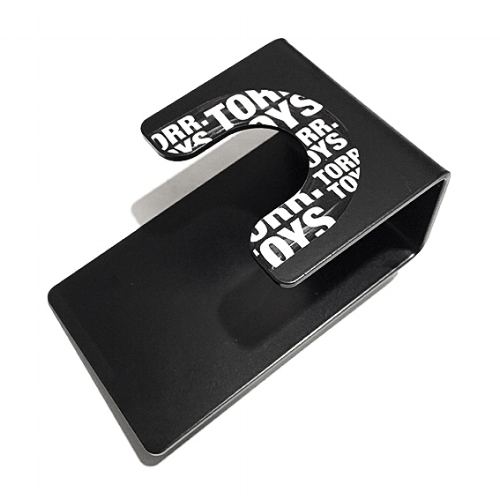 TORR TOYS products are innovative, they provide a pure & timeless design and guarantee better results for each barista and every cup of coffee around the world. TORR TOYS was born from the love for coffee, the tools are created by our needs and interests & the passion to build them in a good way. WHAT´S YOUR COLOR OF THE SEASON? 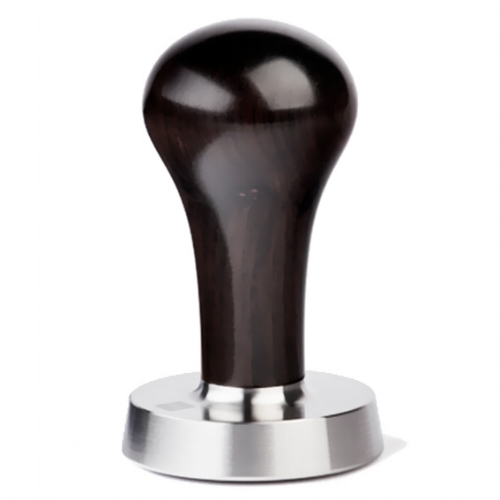 I´m YOUR FAVORITE TORR TAMPER SOON!